What do you know about the Nobel Prize for literature? Alfred Nobel had broad cultural interests. Literature was the fourth prize area he mentioned in his will. 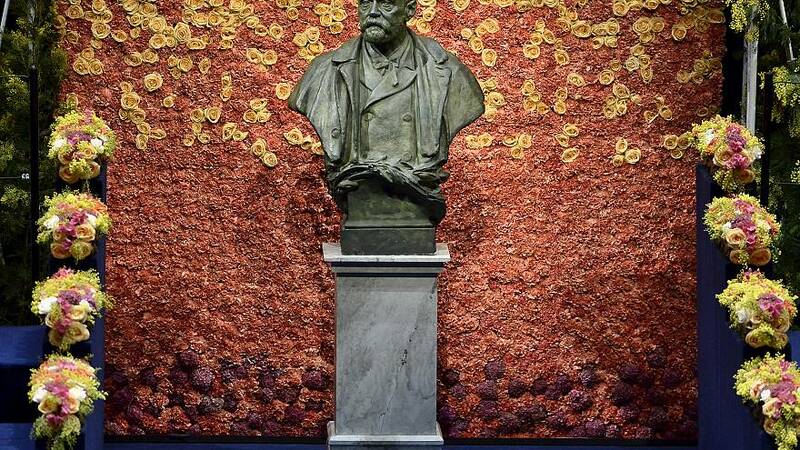 The Nobel Prize in Literature is awarded by the Swedish Academy in Stockholm, Sweden. The award comes with 8m SEK (820,000 euro) cash prize. 18 members of the Swedish Academy (writers, poets, literary scholars and others) select the author they judge to have “produced in the field of literature the most outstanding work in an ideal direction”, in the words of Alfred Nobel’s will. Rabindranath Tagore, John Steinbeck, Gabriel García Márquez, Ernest Hemingway and Pablo Neruda are the top five most popular Literature Laureates. British wartime prime minister Winston Churchill is number nine. How many Nobel Prizes in Literature were awarded from 1901-2015? 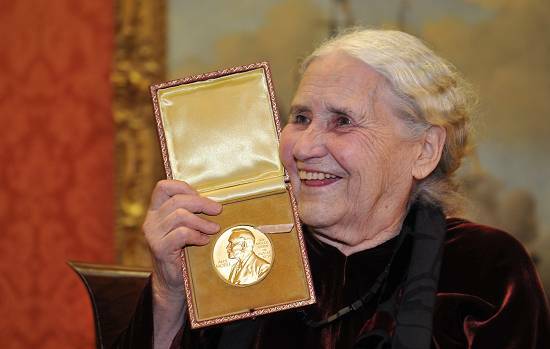 How many women have been awarded the Nobel Prize in Literature? Who is the youngest Literature Laureate and what age were they? Who is the oldest Literature Laureate and what age were they? What is the average age of the Laureates in the year they win?